It seems like every other day, when you turn on the news, you hear about the natural disasters – hurricanes (or typhoons), tornadoes, earthquakes, floods, etc. which are bigger dangers than ever. Have a solid disaster plan in place, or at least know very well about your home safety tips for hurricanes and tornadoes, and you can do the best to protect your family at home. Here are the best tornado & hurricane home safety tips that will get you prepared. Have some ideas? Share with us in your comment. Also read: Why you need a home security system? One of the best ways to prepare for any kind of emergency is to create an emergency supply kit in your home. Some people only prepare for a few days, while others actually create an entirely new area of their home where they can store several months’ worth of emergency supplies. But whichever way you decide to go, you should have plenty of nonperishable food, lots and lots of water, batteries, first aid supplies, extra clothing, camping gear, emergency flares and anything else that you might need in a disaster. You should have both a stockpile in your home, and packed bags in case you have to leave in a hurry. Some people actually prefer to just build an entire tornado shelter that is filled with supplies for Tornado home safety. It might not be feasible to make your entire house tornado proof, but making a tornado shelter that is separate from your house, and will stand up to the high windows and destructive abilities of a tornado is certainly affordable and fairly easy to do. The great thing about a tornado shelter is that you can fill it with all of the emergency supplies that you need, including food, water, medical supplies and tools with which to communicate with the outside world. This allows the shelter to be used in any sort of emergency, not just a tornado. 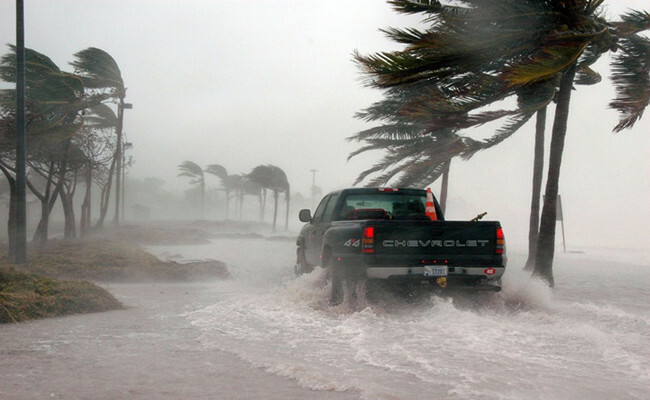 Using security cameras is a great way to stay prepared for a hurricane, tornado, earthquake, flood or other disasters. While you usually get plenty of warning for these disasters, that may not always be the case, and there may be other disasters that a security system will help you stay safe from; for example, a fire. 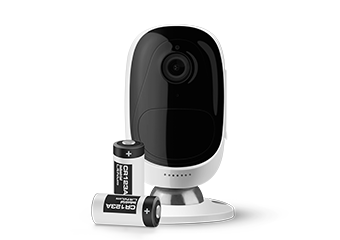 There are lots of reasons why you should install some security cameras in your home and keep high-tech baby monitors in your nursery, and tornadoes or hurricanes or other disasters are only one of those reasons. 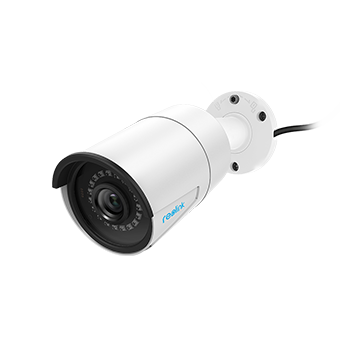 Be sure to find the high quality security camera that can stand the harsh weather and other natural disasters. 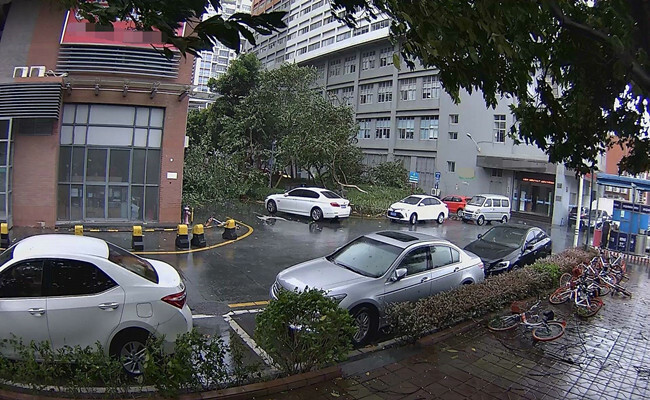 Also, this video below shows how the security camera Reolink RLC-410 withstands the heavy hail storm and allows you to keep an eye on your property even in the harsh weather conditions. Another terrific tool to keep on hand for tornado & hurricane home safety is a battery-operated radio so that you’ll be able to tell when the weather is over, or whether there is some other danger to be aware of. While battery-operated should be sufficient most of the time, many people actually prefer to go a step further and buy a crank-operated radio, which means that you’ll never have to worry about not being able to find batteries or finding them dead and unusable. A crank-powered radio will allow you to receive information, whether inside your emergency shelter or outside of it, to know when a disaster is coming or when it is over. Another thing that you’ll want to do for tornado & hurricane home safety is sit down with your family and make an emergency action plan. This will include letting everyone know the Tornado & Hurricane safety rules and what to do. You may want to come up with a rallying point outside of the home, so everyone knows where to meet in case they get separated, as well as come up with some ways that you can communicate with each other in the event of an emergency that knocks out the cell service. In addition, make sure that everyone knows what to do if they are home when a natural disaster happens. If you have older children at school, make sure that they get younger children home or to safety if you are not able to. You may want to set up some notification apps on your phone or other mobile device for tornado & hurricane home safety and let yourself know when extreme weather is going to happen. You almost always have enough warning to get to safety when a natural disaster like a hurricane, tornado or earthquakes happens, but you do have to be watching the news or getting your weather information from some other source. There are plenty of severe weather alert apps, and many states are now providing weather alerts directly to your cellphone if severe weather is coming to your area. Another great way to prevent damage or injury during a natural disaster like a tornado or hurricane is to reinforce your doors and put shutters on your windows. It is an unfortunate myth that many people believe that you should open the windows of your home during a tornado so that the pressure will equalize. Nothing could be further from the truth. You actually want to install some heavy-duty shutters that you can close during severe weather. 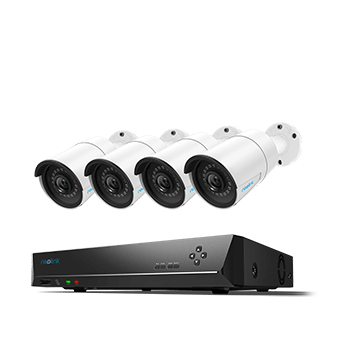 That will protect your home much better. In addition, reinforce the doors around your home, including your garage door, so that they can withstand the type of wind that a hurricane or tornado might produce. If you are particularly concerned about hurricanes, tornadoes, earthquakes, and floods, and they happen quite frequently in your area, then one of the obvious choices is to move to an area where they are more uncommon. This is usually something that requires a great deal of consideration, and isn’t something that everyone can – or even wants – to do, likely because you have a job in the area, you have family and friends that you don’t want to leave behind and you consider the place you live now as your home. However, it is something to think about. This entry was posted in Expert Safety Tips and tagged Hurricane, Tornado, Typhoon.